Fortunately, we receive books! 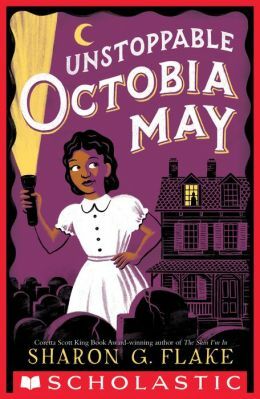 The following are upcoming or recently published books written by African American authors, or authors of any background, but feature diverse main characters. 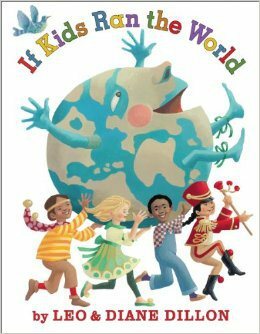 Two-time Caldecott Medalists Leo and Diane Dillon show children playfully creating a more generous, peaceful world where everyone shares with others. 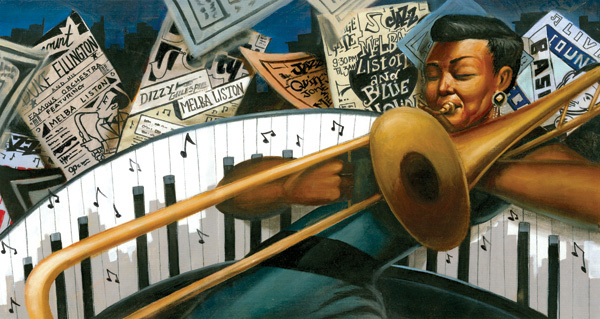 All roads lead to kindness in this powerful final collaboration between Leo and Diane Dillon. In a colorful tree house, a rainbow of children determine the most important needs in our complex world, and following spreads present boys and girls happily helping others. Kids bring abundant food to the hungry; medicine and cheer to the sick; safe housing, education, and religious tolerance to all; and our planet is treated with care. Forgiveness and generosity are seen as essential, because kids know how to share, and they understand the power of love. The book closes with examples of fun ways to help others–along with FDR’s “Four Freedoms” and “The Second Bill of Rights,” which illuminate these concepts. A tribute to peace and a celebration of diverse cultures, this last collaboration by the Dillons captures the wondrous joy of all people, and the unique beauty within each one of us shines forth. If kids ran the world, it would be a better place–for grown-ups, too. 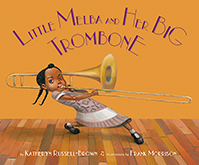 Brimming with ebullience and the joy of making music,Little Melba and Her Big Trombone is a fitting tribute to a trailblazing musician and a great unsung hero of jazz. In the spirit of Tony Abbott’s UNDERWORLD books, comes the new kid on the block – Barkari Katari Johnson! 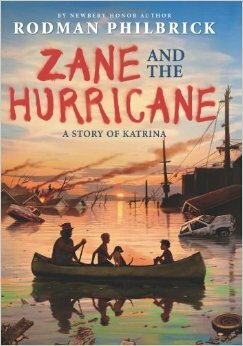 Shy fourth-grader Bakari Katari Johnson is having a bad day. He’s always coming up against Tariq Thomas, the most popular kid in their class, and today is no different. On top of that, Bakari has found a strange ring that appears to have magical powers–and the people from the ring’s fantastical other world want it back! 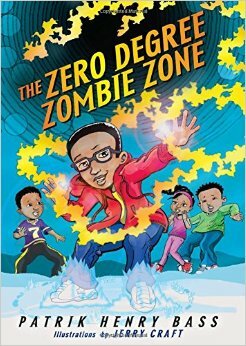 Can Bakari and his best friend Wardell stave off the intruders’ attempts, keep the ring safe, and stand up to Tariq and his pal Keisha, all before the school bell rings? 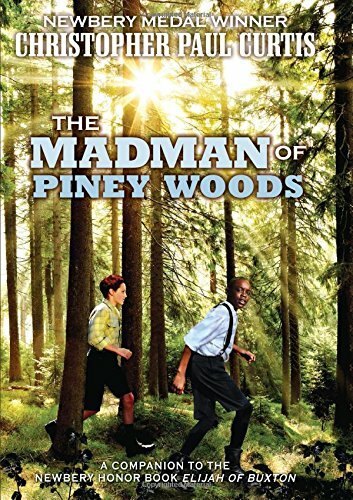 Media celebrity and Essence Magazine entertainment producer, Patrik Henry Bass delivers adventure, fun, fantasy and friendship in this illustrated action-packed adventure starring an African American boy hero and his classmates. All of the books look fun, but a 50’s mystery from Sharon G. Flake sounds not to be missed! Always appreciate your support, Tanita. Thank you for tuning in. We appreciate the support. I read advanced copies of both Octobia May and Piney Woods. INCREDIBLE. INCREDIBLE. LOVED LOVED LOVED LOVED LOVED THEM.